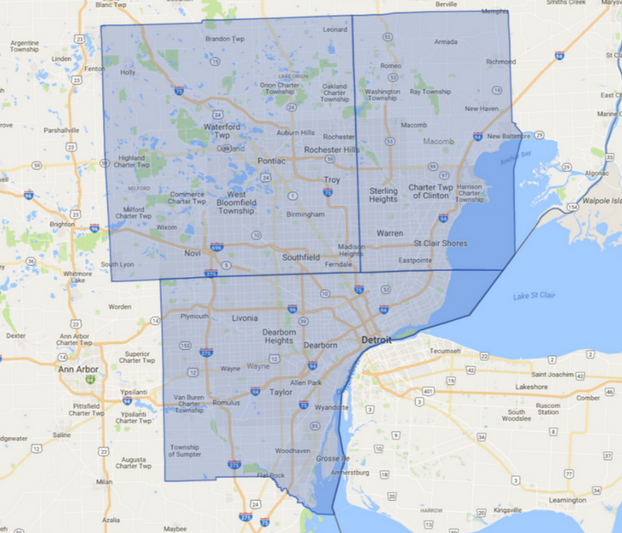 Solutions Carpet & Upholstery Care, LLC in Clawson, MI offers reliable carpet cleaning services for homes, businesses, cars, RVs, boats and more. As a local family-owned and operated professional carpet cleaning business, you can expect the utmost care and high level of customer service not often found with the corporate companies. • We walk through the job with the customer and discuss exactly what you want done, the areas that you would like cleaned and any areas of concern. • Talk restrictions such as furniture you do not want moved; for instance a chair might have a bad leg. • Provide any additional services, if requested, such as upholstery cleaning, tile and grout cleaning, scotchguard and odor control. • Start the carpet cleaning process. It’s that simple and you soon will notice a considerable difference in the cleanliness of the carpet and the healthier atmosphere in your home. For those who want to do carpet cleaning on their own, they often rent or have purchased a carpet cleaning machine that works by plugging it into the wall and using soap. Soap is not advised on carpet because it can actually collect dirt and, when it dries, may leave the carpets still quite dirty. Finally, an outlet does not have the same force as a V8 engine and therefore will not have the power to lift and clean deep into the carpet. During the cleaning process, we wear booties on our feet to respect your home. By using steaming hot water and a powerful engine, we can truly provide you with the professional carpet cleaning services you want. The dry time is quicker, generally far less than 24 hours, and the carpet cleaning is more reliable, more efficient and simply better than what soap-based machines can do. When we arrive for the carpet cleaning job, we bring in the hoses and start taking care of business. We will move all furniture that is capable of being moved. Those that aren't will be lifted to clean underneath and then the furniture is placed on blocks to dry ensuring that no rust stains or wood stains are left on the carpet. The blocks can be removed after 24 hours or when carpet is 100% dry. We always start from the furthest point inside the house and work our way out the front door. This will ensure that we are not working on areas that we have already cleaned. Other services that can be included with our professional carpet cleaning services include applying scotch guard which will provide a strong stain protection and we can also apply a deodorizer and disinfectant to help rid the rooms of any lingering smells from pets who may have gone to the bathroom while indoors. • Regular cleaning prolongs the life of the carpet. • The atmosphere is healthier; less dust, dirt and other debris. • Improves appearance of the home. • Prevents mold and mildew from forming in and underneath the carpet. By using environmentally safe products and cleaners, you can rest assured that you, your children and your pets will not be exposed to any harmful chemicals. Solutions Carpet & Upholstery Care, LLC in Clawson, MI offers many great services beyond just carpet cleaning and area rug cleaning. Our upholstery cleaning services can help your furniture look like new again and our tile and grout cleaning has been praised by many who wanted the whiteness of the grout and the color of their tiles back. It is always amazing to see the faces of our customers when they see how incredible the floor looks after a tile and grout cleaning. We also offer water damage restoration if you have water damage in your home. We work with insurance companies and can provide 24/7 water damage restoration services so that we can be there to help minimize damage from a broken pipe or flooding. 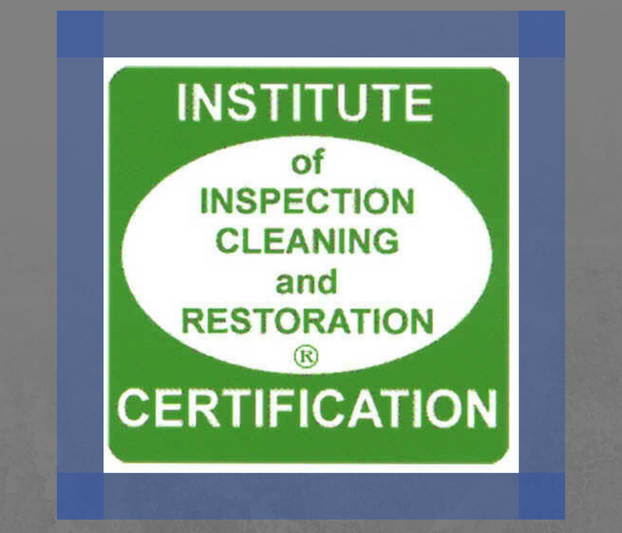 Since 2006, Solutions Carpet & Upholstery Care, LLC has been providing guaranteed carpet cleaning services. Our owner has had decades of experience and has established relationships with clients who often refer us to their friends and family. We want our customers to be 100% satisfied so if there are any issues, all you do is give us a call and we will return as soon as possible to fix the issue. For carpet cleaning, upholstery cleaning and more in the Clawson area, call Solutions Carpet & Upholstery Care, LLC.